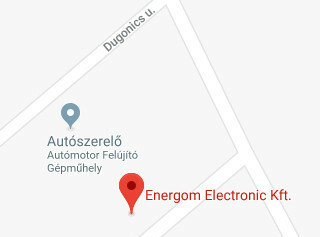 Company name / Name: Energom Electronic Kft. DPD is a leading and reliable carrier. Barion is a reliable payment solution provider.